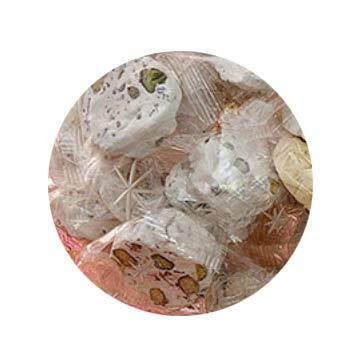 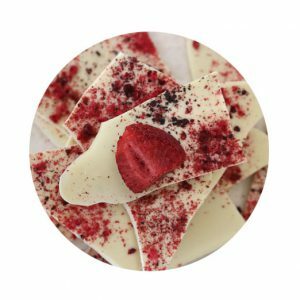 Rose flavoured nougat with distinctive natural honey flavours with barberry and pistachio pieces. 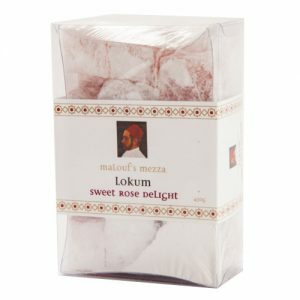 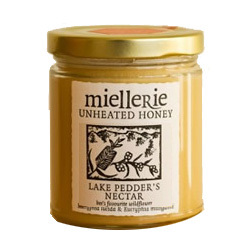 An ideal sweet treat with tea or coffee. 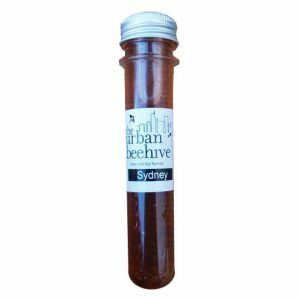 Made from quality, natural ingredients – contains no additives or preservatives.